If you haven’t seen it, you’ve surely heard of it. 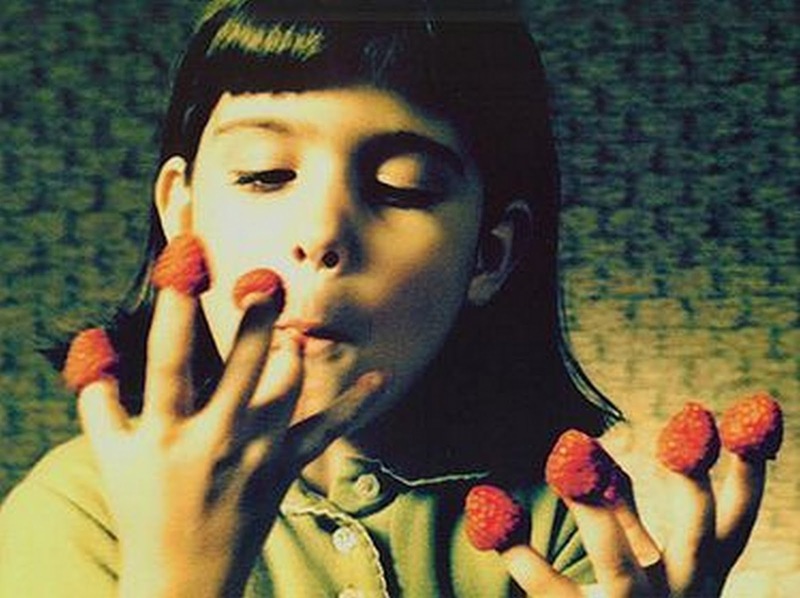 Jean-Pierre Jeunet’s 2001 rom-com was a world-wide hit, and is now one of the most successful French films ever made. It’s quirky and surreal, an unrealistic fairy-tale of a story set in an unrealistic picture-postcard Paris. Some people complain that it is too whimsical, twee, and sentimental, but those people have withered hearts and do mean things to kittens for fun, so we can dismiss their opinion. Amélie is a lovely film. Put your cynicism aside for a couple of hours, and bask in it.